Compass offers to the market this great sized UNFURNISHED first floor flat located within the village of Millbrook. The property is located next to a small parade of shops offering local conveniences including a village grocers, cafe and hair salon. The well-proportioned accommodation benefits from having a large living room, NEW kitchen fitted in 2017, one double bedroom and a newly fitted shower room. The property further benefits from having upvc double glazing and Economy 7 heating. Viewings are essential to fully appreciate in full. AVAILABLE January. Pets Considered. 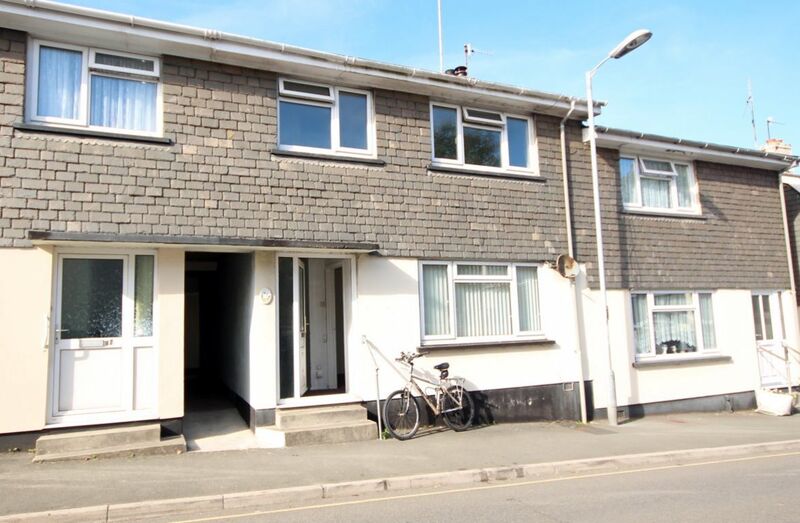 Compass offers to the market this well presented, TWO BEDROOM, mid terrace house on Primrose Close in Torpoint. The UNFURNISED property comprises: living room, breakfast kitchen / diner, two bedrooms, the master having a built in cupboard and double wardrobe, recently repainted bathroom. There are also TWO ALLOCATED PARKING SPACES. The accommodation benefits from having gas central heating (new boiler 2017), upvc double glazing and private rear garden with a good sized shed.. Available NOW. Pets are considered. 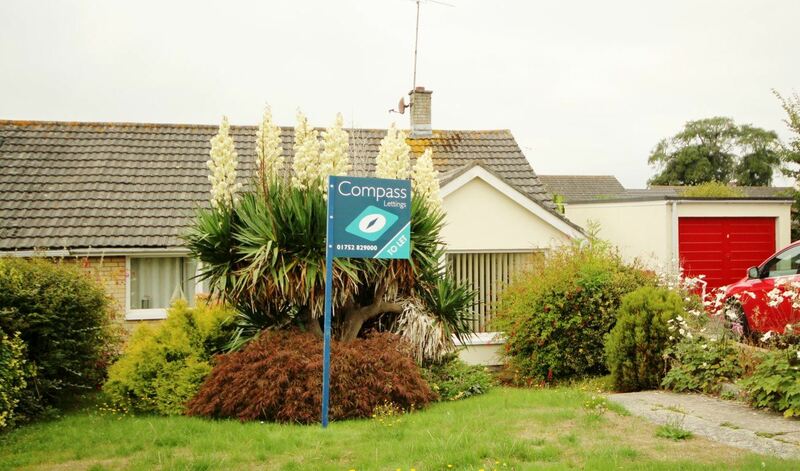 *** More Photographs Coming Soon*** Compass offers to the market this well presented, THREE BEDROOM, bay fronted house on North Road in Torpoint. The good sized UNFURNISED property comprises: living room, separate dining room, breakfast kitchen, three bedrooms, and bathroom. There is the additional option of the garage (separate negotiation). The accommodation also benefits from having gas central heating, upvc double glazing and private rear garden. Available end of APRIL. Pets are considered. 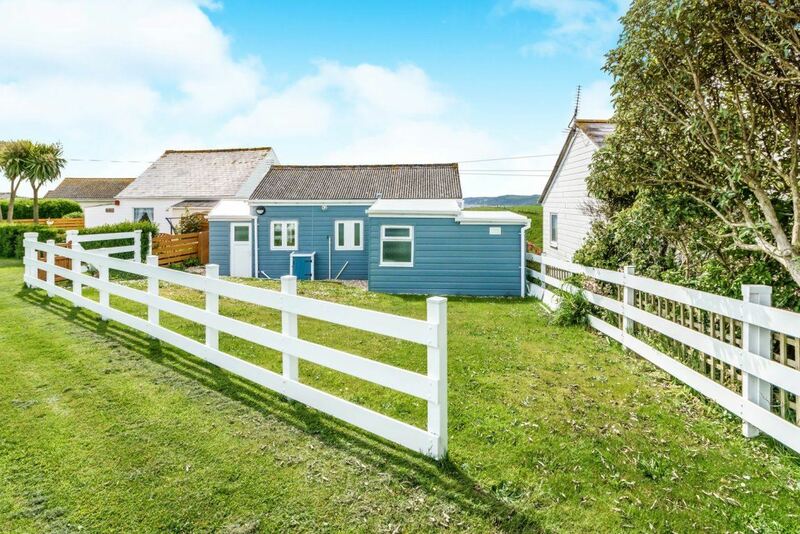 Compass is excited to offer this wonderfully positioned DETACHED chalet, enjoying sea views, located at Freathy, Whitsand Bay. The Two / Three bedroom property which is available furnished was fully RENOVATED in 2014 by the current owners. `Chalet by the Sea` now offers gas central heating, two modern shower rooms. 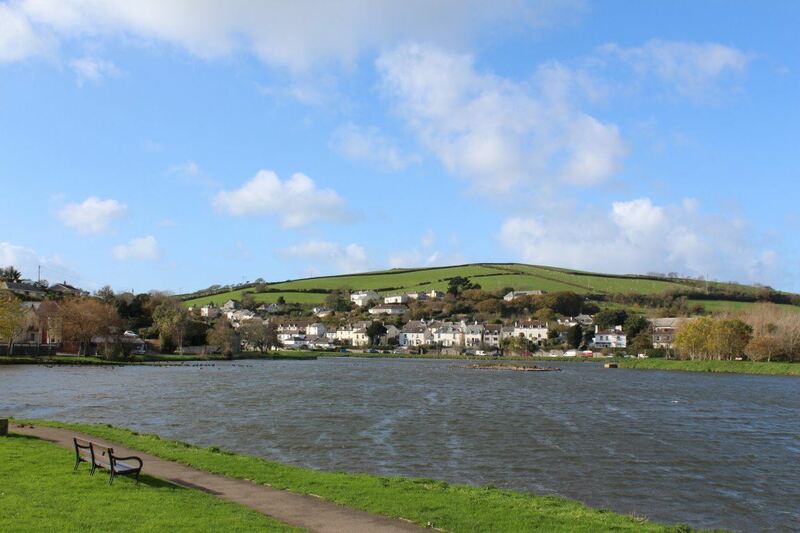 a fully fitted kitchen, upvc double glazing, front and rear gardens, and residents` parking. Pets maybe considered. Water included. AVAILABLE NOW Furnished (or unfurnished upon request). 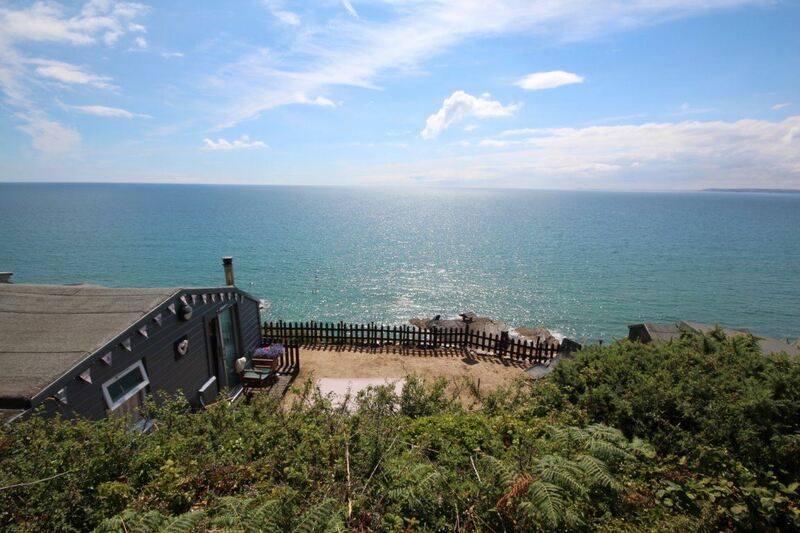 Freathy is a community of individual chalets situated above the sandy beaches of Whitsand. The southwest costal path also passes through the site which has various cliff paths that lead down to the beaches. Compass is proud to offer this rare opportunity to enjoy a DETACHED chalet for up to 6 months, located at Tregonhawke Cliff, Whitsand Bay. 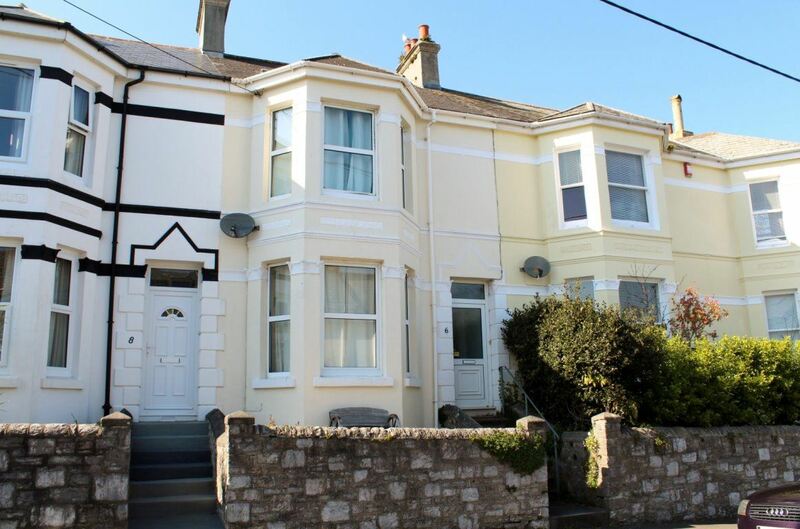 The Two double bedroom property occupies a commanding position with breath taking, panoramic coastal views. Internally the cosy cabin comprises fitted kitchen with washing machine and fridge freezer, living room with TV, two double bedrooms and a bathroom. Large private lawned garden. Steep steps and winding pathways provide access to the chalet from the roadside. Once at the chalet, steps continue to provide quick access to the beach. Pets Considered. AVAILABLE NOW! **Rent is £795 including water rates*** A rare opportunity to let this TWO DOUBLE BEDROOM, unfurnished, town house at THE FORT, CAWSAND. It`s fantastic situation in the development boasts uninterrupted SEA VIEWS from every room including both bedrooms, the living room and from the open plan kitchen diner. These impressive views can also be enjoyed from its generous sized balcony terrace. AVAILABLE NOW. Parking & Garage included. Rent also includes water rates. Pets Considered. 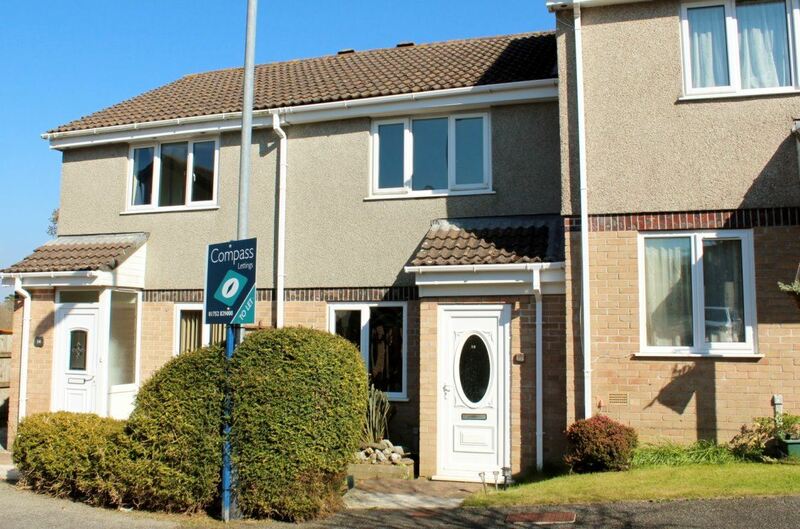 Compass is pleased to present to the lettings market, this exceptionally well presented FOUR Bedroom FURNISHED property, over three stories (plus basement room). This superb home offers many features including, log burning stove in the living room, modern fitted breakfast kitchen, three double bedrooms and one single. Impressive Master Suite on the top floor with en-suite shower room, bright garden aspect. On the basement level a utility room provides washing machine and tumble dryer. Outside to the rear is a hidden garden with winding pathways providing seating/ patio areas, mature shrubs and a water feature. Further benefits include; LPG Gas central heating, upvc double glazing. Pets are considered. Available From early June or possible to delay start of tenancy until July. Viewings are essential to fully appreciate the property on offer.